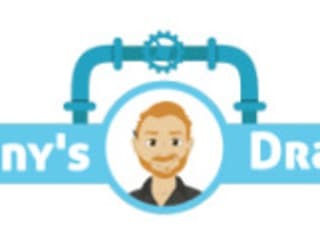 Jonny is an independent drainage contractor (Featured on BBC) and undertaking all forms of commercial and residential drain maintenance, replacement and installation. Drain Cleaning - underground, sinks, baths, showers, pumps, saniflos, toilets. CCTV Survey of Drains CCTV Drain Mapping Surveys (CAD) Drain repairs - including drain line relining (No-Dig) Drain installation Pump station maintenance and installation Pressurised Smoke tests - smell detection. I take considerable joy in every job, from unclogging a kitchen sink to installing a new drainage system.